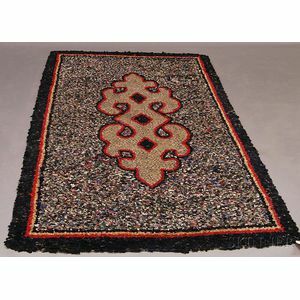 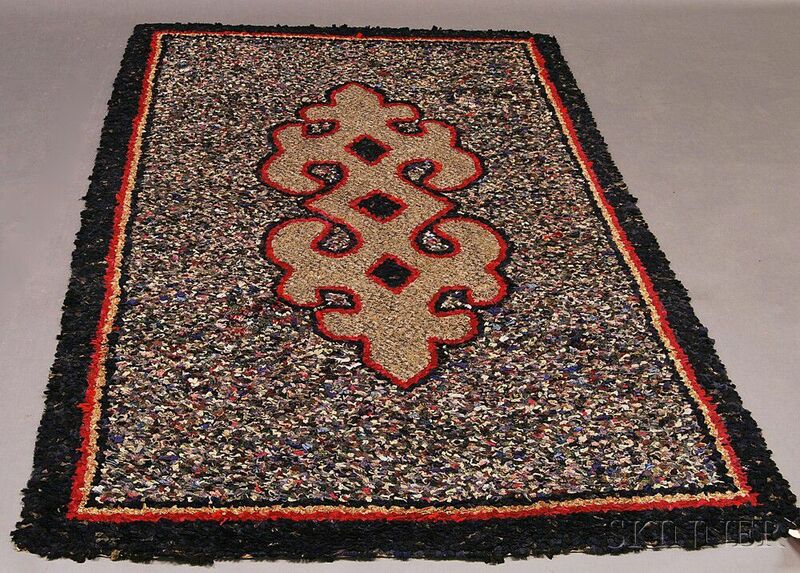 Braided Rug with Geometric Medallion and Gray Field, lg. 86, wd. 54 in.